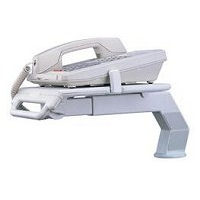 The Executive Phone Arm creates more desk space by providing a raised platform for your phone 6" (15 cm) above the desk. 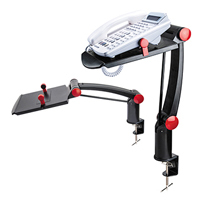 The arm extends 20" (51 cm) and rotates 360°, the platform tilts up to 38° for easy access to your telephone. The platform has a handle for easy adjustments and is 8" x 9.5" (20 cm x 24 cm) and the adjustable spring clip (5" - 9") will fit most phones. 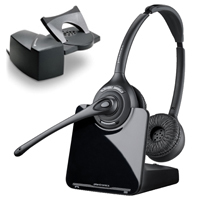 There is built-in phone cord management, and the unit can be mounted using a desk clamp or through desk mount. The Deluxe Phone Station by Aidata gathers all the most frequently used office equipment into a single storage unit. 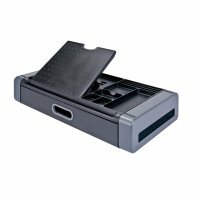 The Phone Station features an angle-adjustable phone platform with a non-slip surface, as well as multiple compartments on the top for stationery, and a large drawer for notebooks, papers or other office supplies. 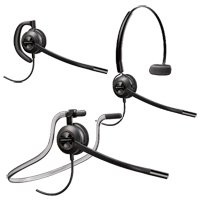 An adjustable spring clip holds most smart phones, and slots at the front keep tablets visible and accessible. A cable manager at the back keeps the surface of the desk tidy. 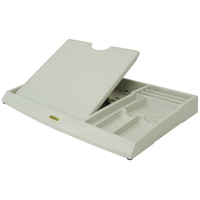 The Deluxe Phone Station is made of sturdy, high-impact plastic and measures 19.2" by 10.9" by 3.8". The Phone Plate from Aidata offers 25°, 35°, or 40° settings, enabling you to choose your optimal viewing angle, while providing easier access to phone functions. An added feature is the built-in storage for basic office staples for quick access when taking messages. The phone's cable management keeps your desk neat and organized. If you have limited desk space, consider also the Phone Station I or II, which offer the same features as the Phone Plate but incorporate additional storage drawers. The Phone Station I from Aidata offers 25°, 35°, or 40° settings, enabling you to choose your optimal viewing angle, while providing easier access to phone functions. 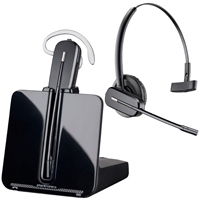 The top level features storage for basic office staples, enabling quick access when taking messages. 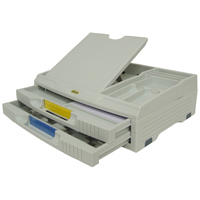 The top two drawers provide a wipe-off writing surface (pen included) which can be pulled out and angled for writing, also an indexed phone list (or storage for 5" x 8" writing pad) and space for up to 0.75" deep phone book. The third drawer has removable dividers so that the space to be used can hold up to a 1.75" thick phone book or sectioned into two or three divisions. The phone's cable management keeps your desk neat and organized. If you have limited desk space, consider also the Phone Station II or Phone Plate. The Phone Station II from Aidata offers 25°, 35°, or 40° settings, enabling you to choose your optimal viewing angle, while providing easier access to phone functions. 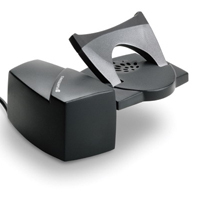 The top level features storage for basic office staples, enabling quick access when taking messages. 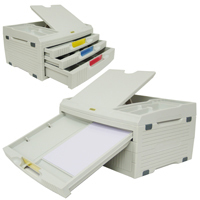 The two drawers provide a wipe-off writing surface (pen included) which can be pulled out and angled for writing, also an indexed phone list (or storage for 5" x 8" writing pad) and space for up to 0.75" deep phone book. The phone's cable management keeps your desk neat and organized. If you have limited desk space, consider also the Phone Station I or Phone Plate.